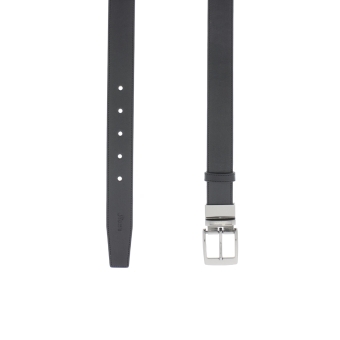 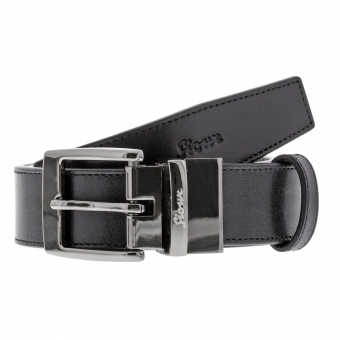 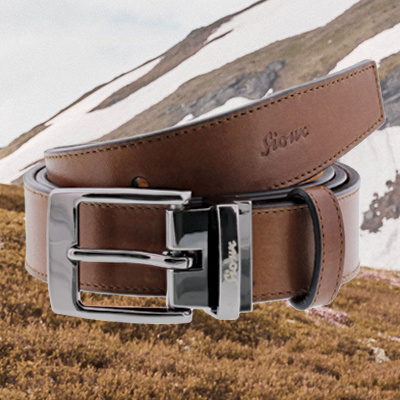 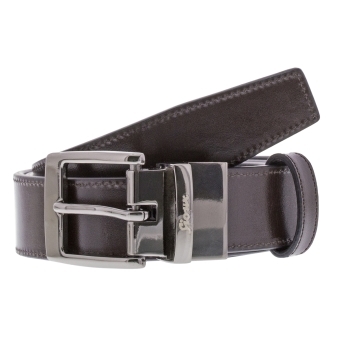 This practical reversible belt stands out thanks to its flexibility. 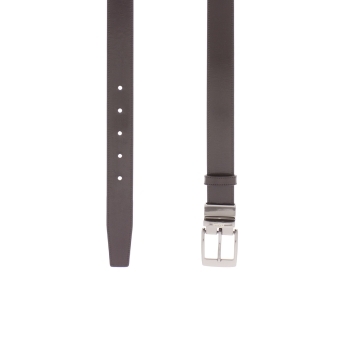 The classic, elegant item can be adjusted easily and can be worn on either the black or the brown side. 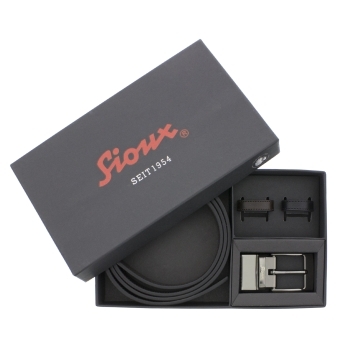 The buckle, made from nickel-safe, brushed metal featuring a laser-cut Sioux logo, underlines the premium finish and rounds off this timeless design.